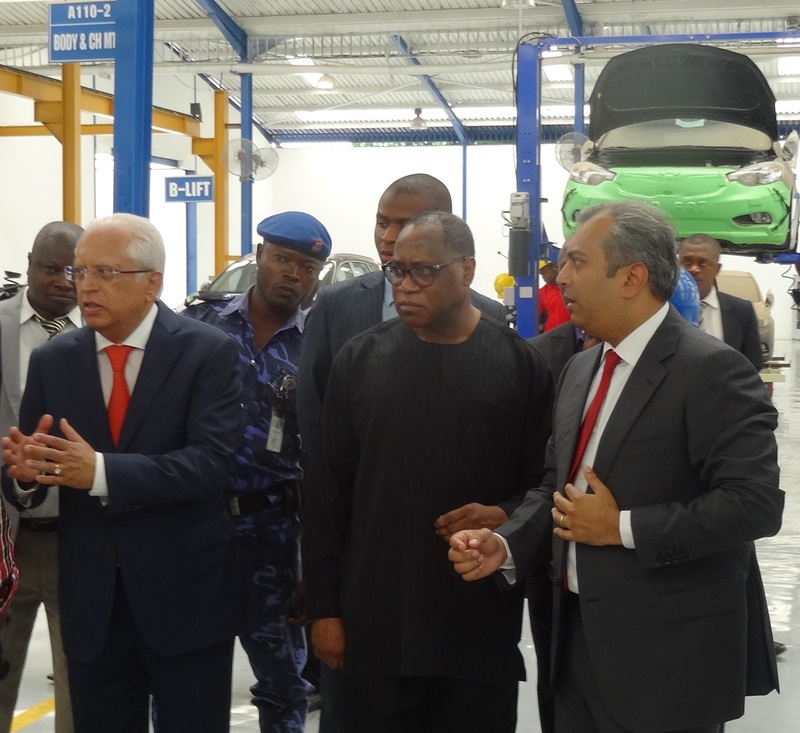 Minister of Industry, Trade and Investment on a working visit to the Kia assembly plant recently commissioned to produce 25,000 vehicles per annum in Lagos. 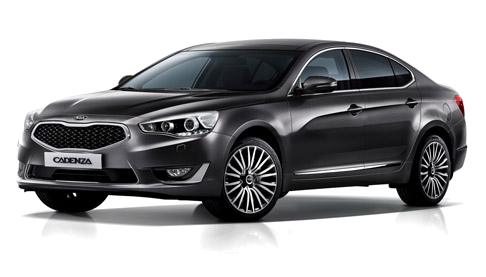 Following its debut at the New York International Auto Show in 2010, the Kia Optima became a catalyst for the brand’s tremendous growth and has been the company’s best-selling vehicle in the U.S. for three years running. Now, five years later, Kia will return to New York on Wednesday, April 1 for the world debut of a passionately designed and obsessively crafted all-new version of its popular midsize sedan. 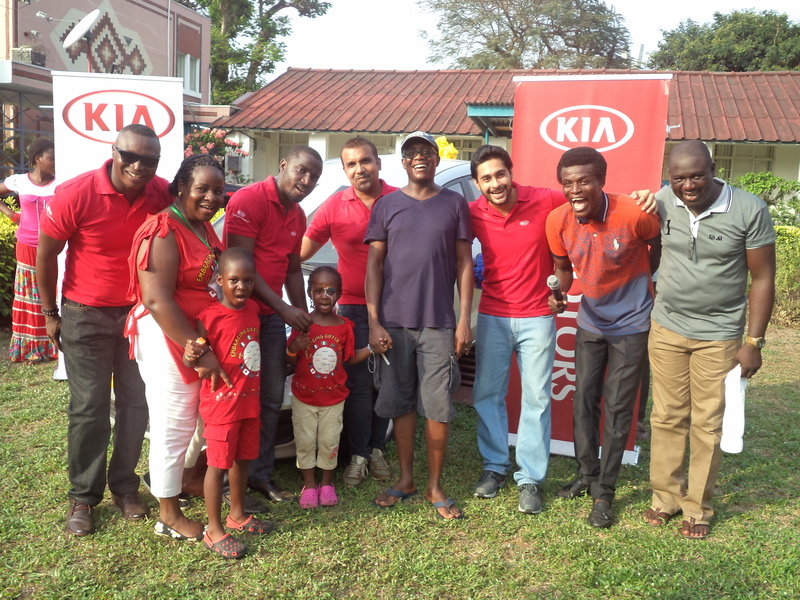 Group photo at the car presentation ceremony with the winner Miss Araoluwa Edun flanked by her family and the Kia team. Kia Motors Nigeria’s collaborative stride to boost primary educational development weaved into its organisational social responsibility has continued to wax stronger in recent times. The company’s sponsorship of the 2015 St Saviours School Funday was hinged on its relentless efforts to partner with educational institutions to further strengthen the foundational learning of the future leaders in a peacefully unified society. 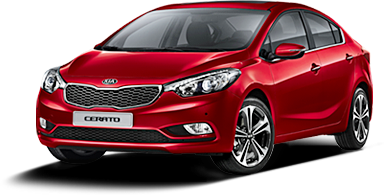 For over a decade now, Kia Motors Nigeria has not only been in the vanguard of revolutionizing the automobile industry in Nigeria with affordable and best in class cars, but also keyed into human capacity development programmes aimed at enhancing the country’s future in realising her objectives. The 2015 Funday theme was tagged ‘Embracing Differences’, the event sought to bring together all differing divides either along religious belief or cultural affinity. In a welcome address by the Head teacher, St Saviours School, at the event, he espoused on the need to create a peaceful coexistence among differing beliefs. In his speech, laying emphasis on the great importance of a conducive environment for learning, he stated that “this year’s theme of ‘Embracing Differences’ is an integral element of education in the 21st century. Increasing globalization is an essential reason we all need to develop our understanding of diversity and embrace differences. The Chief Commercial Officer, Kia Motors Nigeria, Mr Sandeep Malhotra, stated that “our partnership with the school will bring in required awareness among communities we live in and positively impact the lives of targeted group, the kids on the need to live in harmony despite their ethnic or religious differences”. According to him, Kia will continue to provide necessary support for faster and impactful implementation of our program centred on capacity development of the younger generation in the country. “We will continue to identify and spread our projects in the area of education and development of children across the country,” he noted. The kids at the event had a fun filled day with interesting games, entertainments, and stage performances that sure raised the tempo. The whole place went agog when the biggest moment for the grand finale raffle draw was announced. 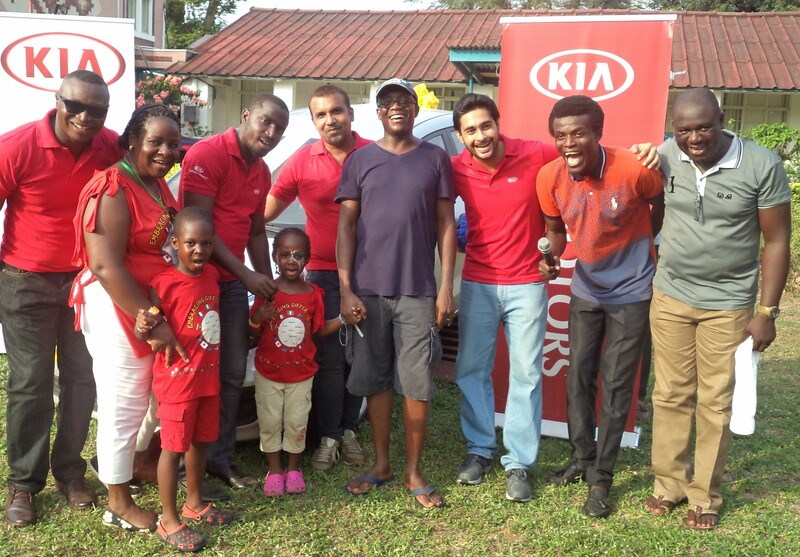 There was excitement in the air as the kids are keenly interested in who wins the Kia Rio. After much anticipation and best wishes among the kids, the ticket belonging to a 3 year old, Miss Araoluwa Edun was picked. The parents were awed and remained astonished when they were called to come for the prize. 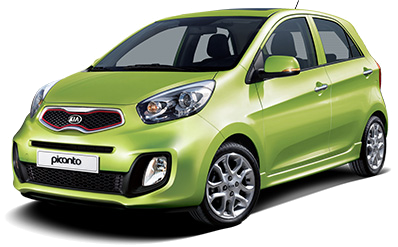 It was a moment of joy and fulfillment for the Edun Family and Kia staying true to its slogan of ‘The Power to Surprise’ sure did surprise them with a brand new Kia Rio. J.D. 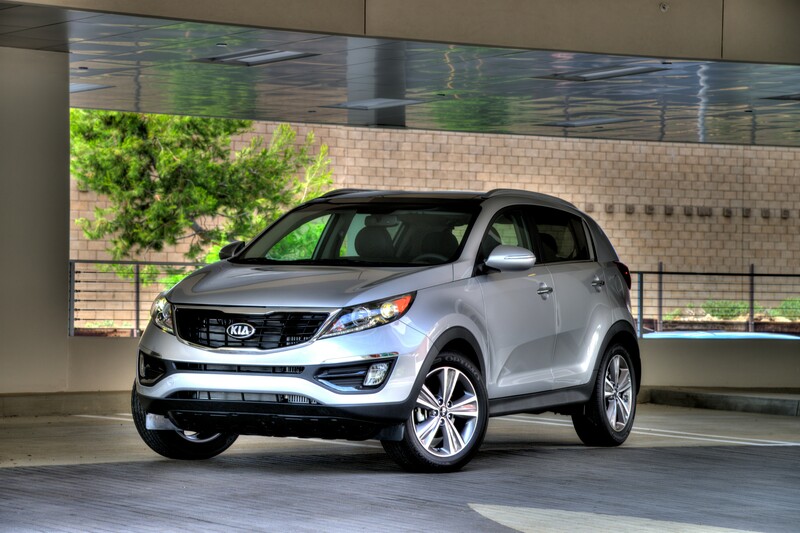 Power 2015 Vehicle Dependability Study (VDS) has ranked the Kia Sportage as the leader in the Small SUV category, marking the first-ever VDS award in the brand’s history. The industry-wide study examines problems experienced during the past 12 months by original owners of three-year old vehicles (2012 model year). Overall dependability is determined by the number of problems experienced per 100 vehicles (PP100). Thus, a lower score reflects a higher long-term quality level. 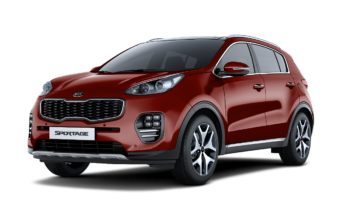 The Sportage ranked first in a field of seven contenders with a score of 129 PP100. 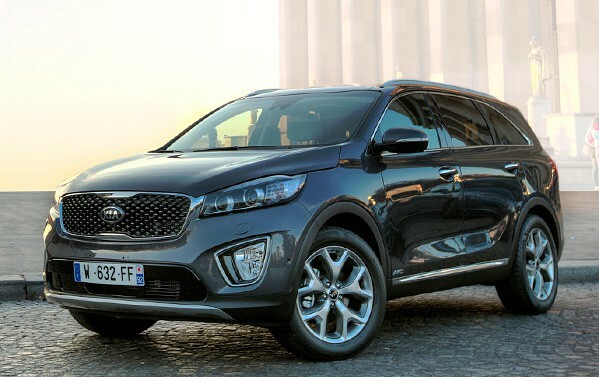 This latest recognition for Sportage follows the model’s two consecutive J.D. Power Initial Quality Survey (IQS) awards in 2013 and 2014. VDS measures the long-term quality of vehicles, including new technologies and features currently available to buyers. It includes 32 nameplates and 228 models, covering 177 specific problem symptoms grouped into eight major vehicle categories.